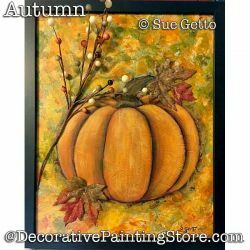 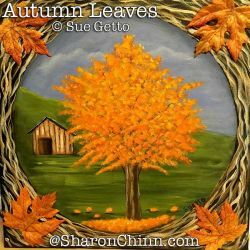 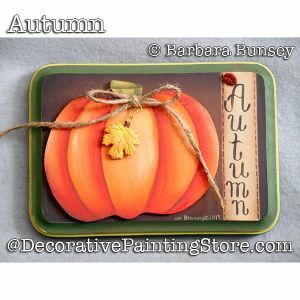 Pumpkin on canvas embellished with silk leaves and berries. 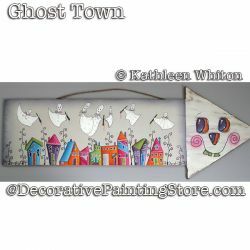 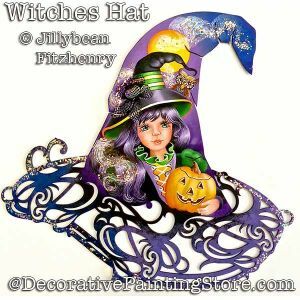 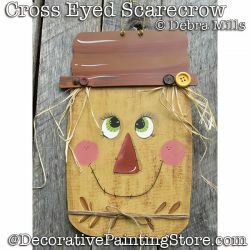 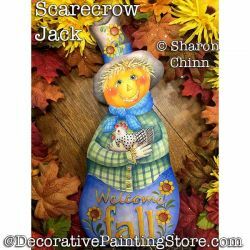 Scarecrow - door or wall hanging. 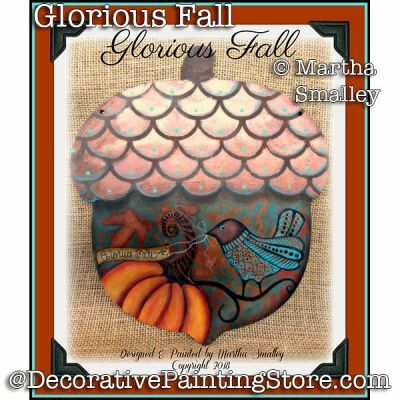 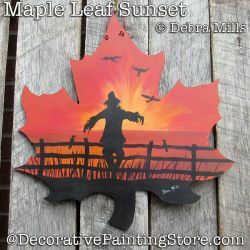 Autumn leaf cutout with scarecrow silhouette. 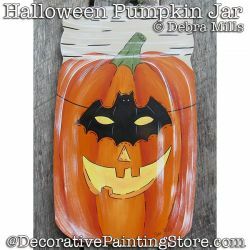 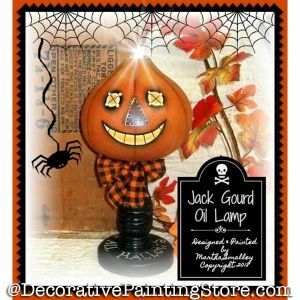 Pumpkin jack-o-lantern in bat mask - door or wall hanging. 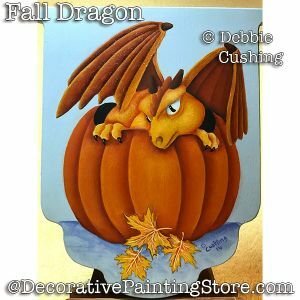 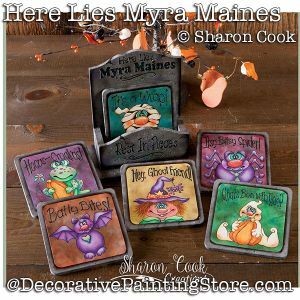 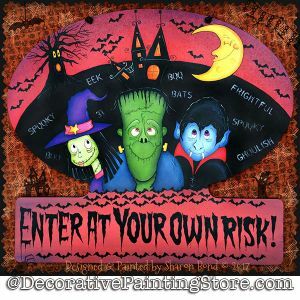 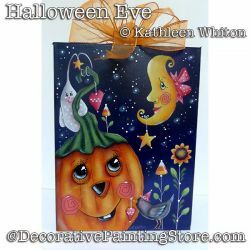 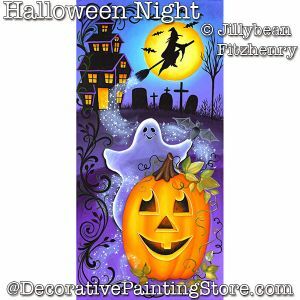 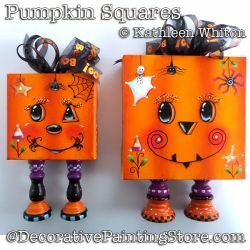 2 jack-o-lantern pumpkins on small gallery wrapped canvases. 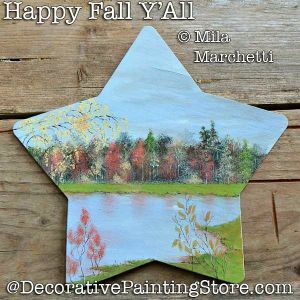 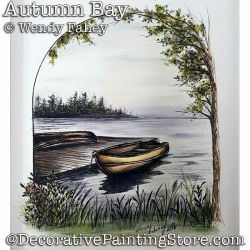 Fall scene of row boat and boat dock. 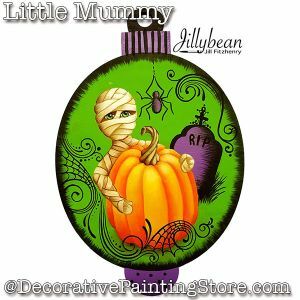 Ginger baby in pumpkin costume. 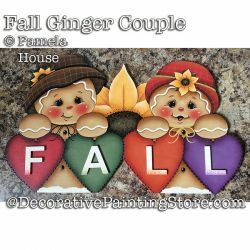 Ginger couple with hearts spelling out FALL. 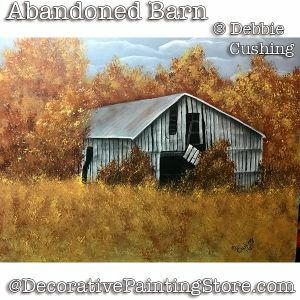 Autumn scene of barn and pumpkin wagon. 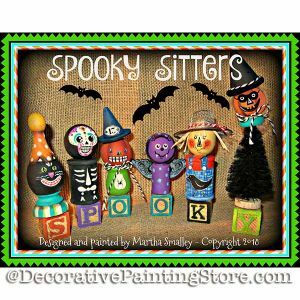 Halloween figures made from children's block and wood turnings. 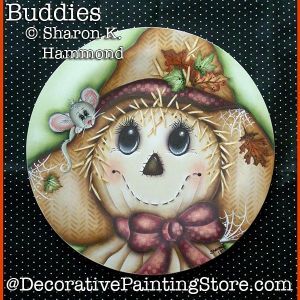 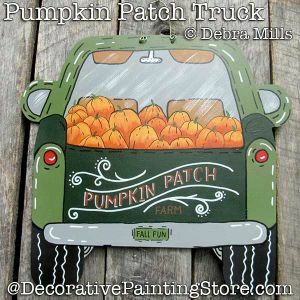 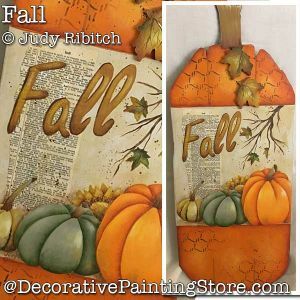 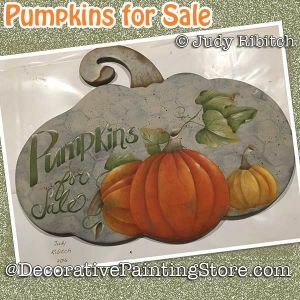 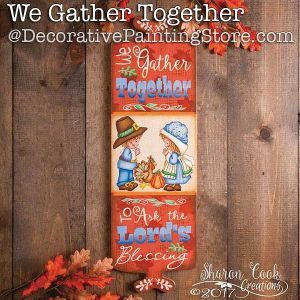 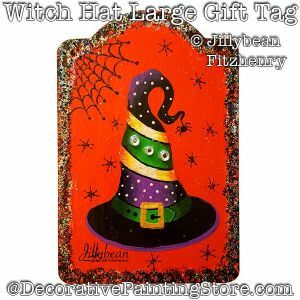 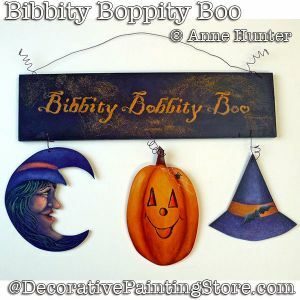 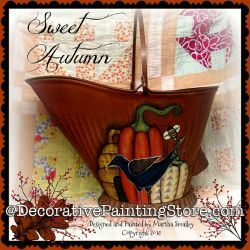 Pickup truck full of pumpkins - door or wall hanging. 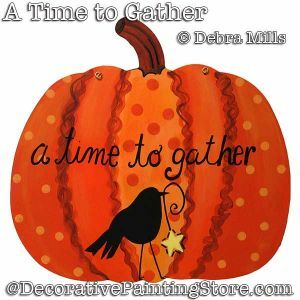 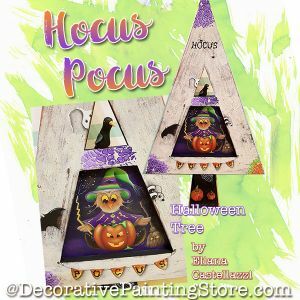 Pumpkin cutout with black bird. 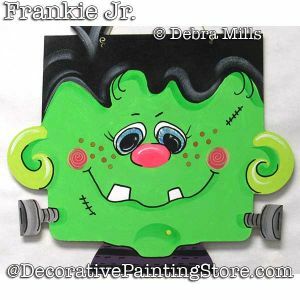 Frankenstein wall or door hanging. 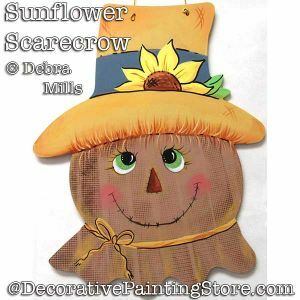 Scarecrow wall or door hanging. 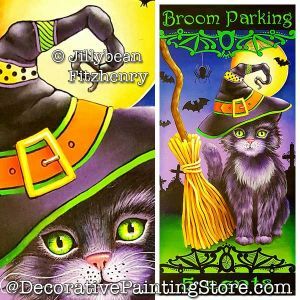 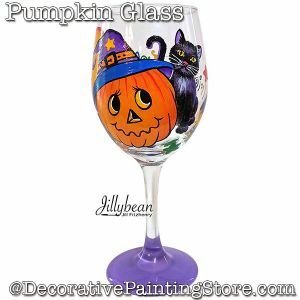 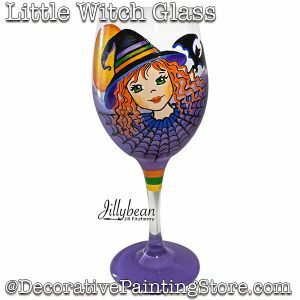 Black cat in witch hat with broom. 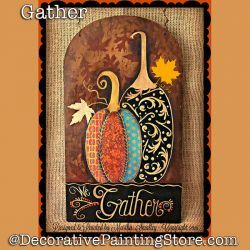 Pumpkins and sunflower painted on wooden pumpkin cutout. 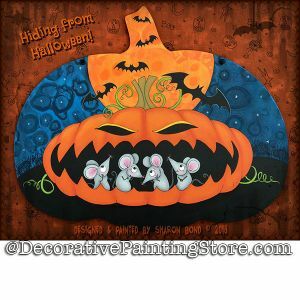 Pumpkins painted on wooden pumpkin cutout. 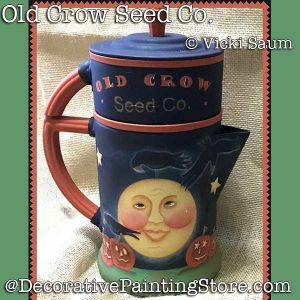 Full moon, pumpkins, and crows on recycled coffeepot. 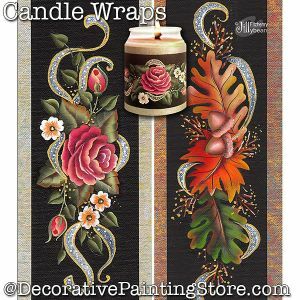 Roses or autumn leaves & acorns and ribbons. 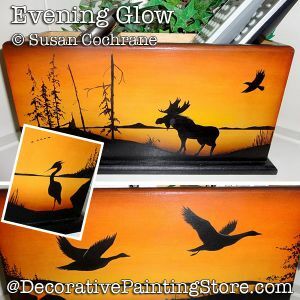 Silhouette scene of moose, flying geese, heron, pine trees on open top remote keeper box. 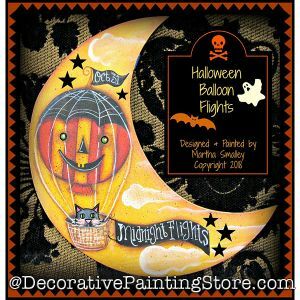 Jack-o-lantern hot air balloon on 10" crescent moon. 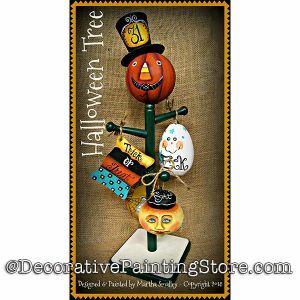 Jack-o-lantern scarecrow tree made from recycled cup holder. 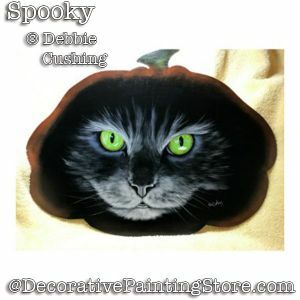 Black cat face on pumpkin cutout. 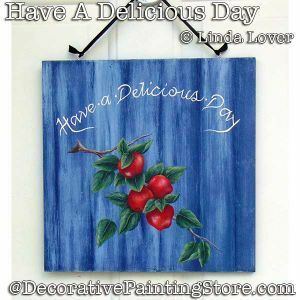 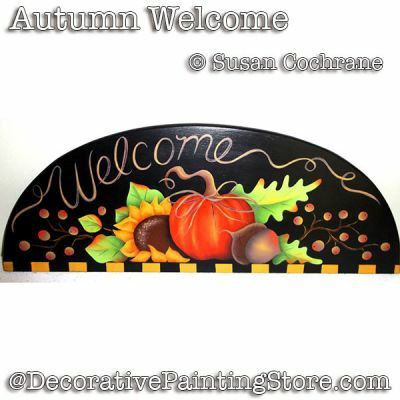 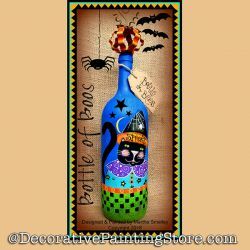 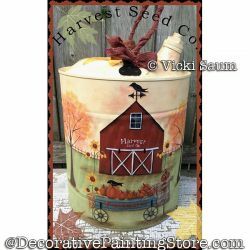 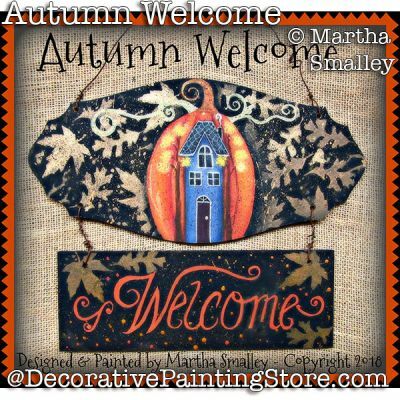 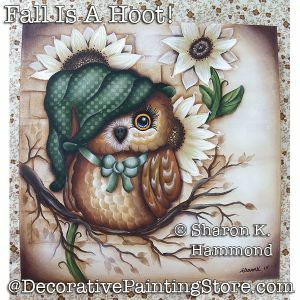 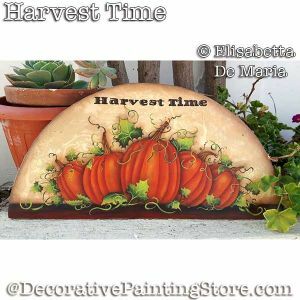 Harvest design on 18" wide door crown - Americana Acrylics. 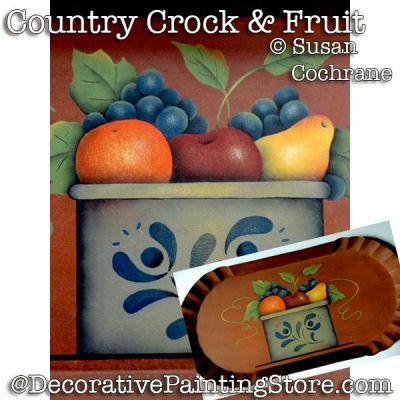 Fruit in a crock - Americana Acrylics.